This is a follow-up to the original article that appeared at the DoYouEQ website. 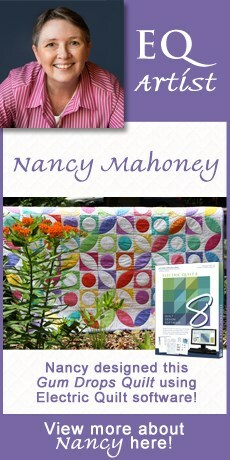 That procedure suggests the use of Adobe Illustrator or similar vector program to explode elements of the quilt. In this article I suggest the use of a FREE program called Inkscape. This tool handles images in ways very similar to Illustrator, but is free! Download the PDF file (above), or watch the video lesson!